Professor Damien Féron from the CEA-Saclay in Gif-Sur-Yvette (France) is the new WCO President . His position was made official at the WCO General Assembly Meeting in Nashville, Tennessee on the 26th March, 2019 (to read more about Professor Féron please click here). He suceeded Professor En-Hou Han. Damien thanked the outgoing President for his tireless work and looks forward to working closely with his global corrosion colleagues. 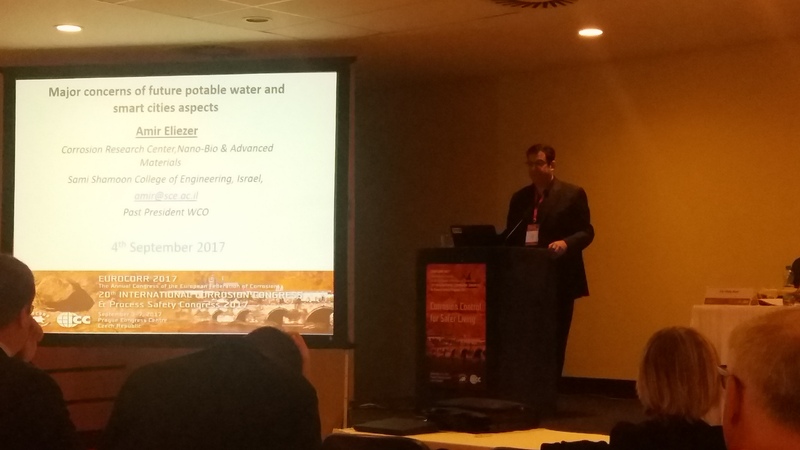 To read the letter penned by Professor Féron about his vision for the WCO and Corrosion Awareness Day please click here. Did you know that corrosion costs us an astounding US 2.5 trillion dollars globally? Not to mention corrosion can cost lives and jobs….. Corrosion Awareness Day highlights the estimated US$2.5 trillion annual cost of corrosion worldwide (3 to 4% of GDP of industrialized countries) reflecting in part many decision-makers in industry and government not fully understanding the consequences of corrosion and how critical it is to control it. However, the potential to reduce that cost by $875 billion annually through appropriate application of existing corrosion abatement technologies is readily achievable through access to and use of highly experienced corrosion professionals, harmonizing standards, along with continuing education and training all underpinned by promoting greater corrosion awareness. 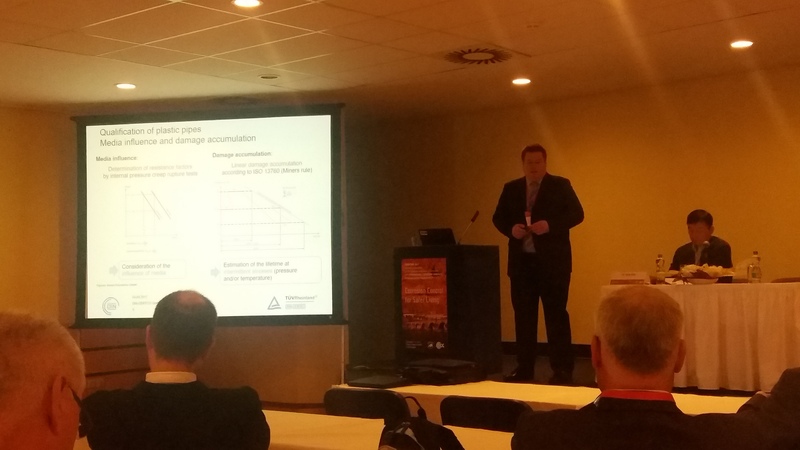 This year, to raise awareness of corrosion and the problems that it causes in conjunction with aspects of process safety in the chemical industry, WCO Director General Willi Meier gave a presentation at the 2018 Europe Regional TSC Meeting for CCPS (Center for Chemical Process Safety) in Paris titled “Learning from incidents: Hydrogen Embrittlement Incident”. Attendees at this presentation learnt of the importance of good material selection, process controls, and regular inspection of equipment. When proper safety considerations and controls are established, the risk of hydrogen embrittlement failures is greatly reduced. His presentation was well received and roused interesting discussion at its conclusion and highlighted the need for closer cooperation between CCPS and the WCO. If you were able to participate in and/or organize events for Corrosion Awareness Day this year we would love to hear from you! Contact us at with photos/links of your events and we will post them here on our page. The proceedings from the contributing authors will be used to produce a white paper due for publication in late 2018. Safe water supplies, hygienic sanitation and good water management are fundamental to global health. Investment to improve potable water, sanitation, hygiene and water resource management systems makes strong economic sense. 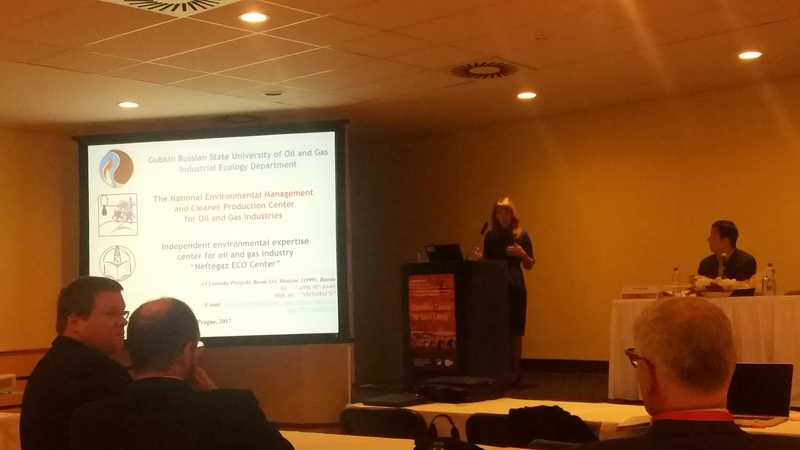 The WCO has a major role in ensuring that governments, industry, academia, and the general public understand that by following appropriate strategies and obtaining sufficient resources for corrosion programs on potable water, the best engineering practices can be achieved. In addition to the value of saved human lives, other benefits include higher economic productivity, more education, and health-care savings. 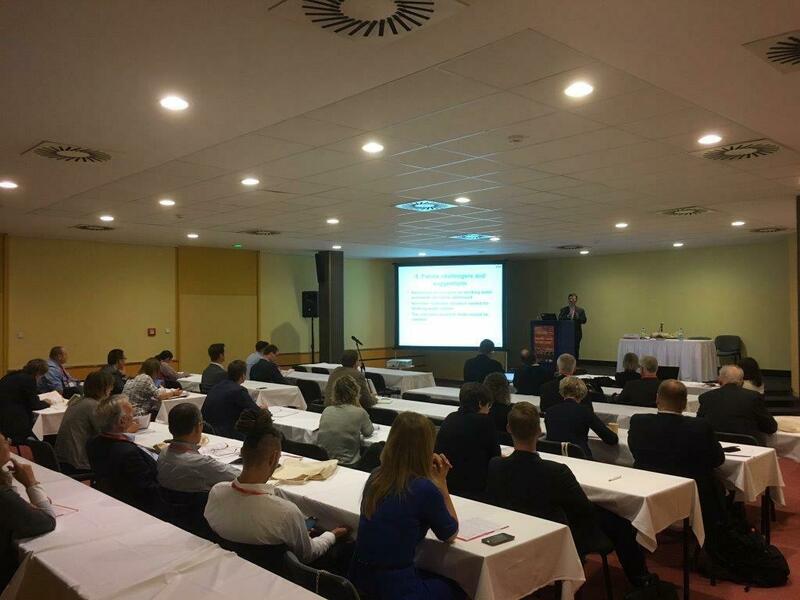 Feedback from delegates at the session was extremely positive and a similar session has been proposed for EUROCORR 2018 in Kraków. Corrosion Awareness Day 2017 will see the WCO start a new campaign with the release of the Prague Communiqué. 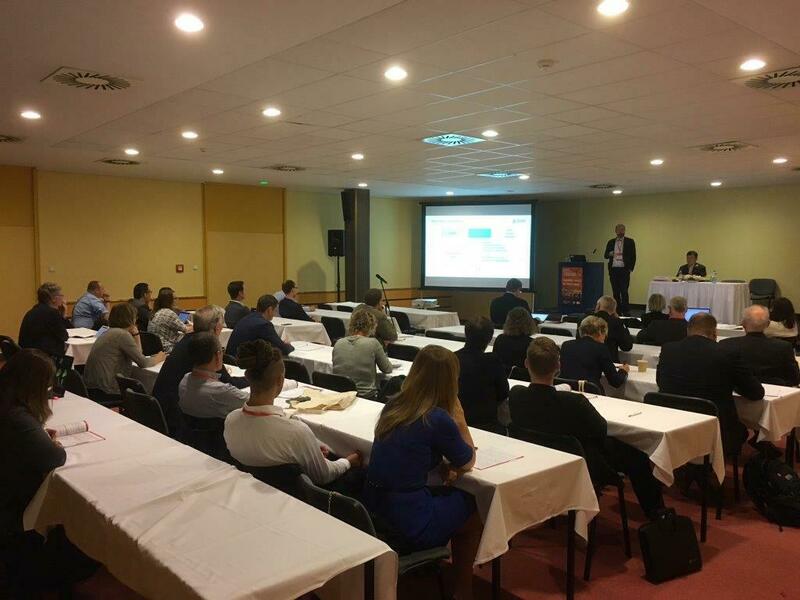 This campaign is aimed at highlighting the problems of corrosion and the Member Organizations ongoing commitment to develop and deliver corrosion protection solutions. To view the Prague Comminqué click here. If you have any questions or queries regarding the new campaign then please contact us here. Professor En-Hou Han, President of the World Corrosion Organization, has recently written his president's letter for this year outlining the objectives for the coming years. To read his letter please click here. Professor Willi Meier from the DECHEMA in Frankfurt am Main (Germany) is the new WCO Director General. His position was made official at the WCO General Assembly Meeting in Vancouver, Canada on the 8th March, 2016. Willi thanked outgoing Director General George Hays for his tireless work and he then presented his ideas to guarantee the sustainable growth and development of the WCO in the future. Read more about Professor Meier and his background. Our newest UN Representative is Dr. Kathryn De Lawter. Kathryn will be working closely with George Hays at the UN. We are also proud to have young people represent us at the UN. Find out more about our newest Youth Representative Patricia Sierra.